The Official Queen Family music website. Appalachian mountain music folk North Carolina heritage blog. Listen to Free audio/video samples, traditional original Queen Family mountain folk songs, lyrics, CD DVD recordings, news, books, facts, information about southern Appalachian music heritage culture folklore. "I Don't Love Nobody" by The Queen Family. 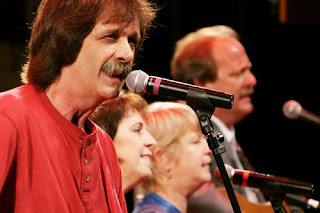 From their album, "Back Porch Music" which was re-issued in 2008. Personnel: Featuring Mary Jane Queen, Henry Queen, Mark Queen, Jeanette Queen Shrock, Kathy Hayes Queen, J.R. Queen, Delbert Queen, and many others. This old folk song is a favorite among mountain musicians here in the southern Appalachians. There are many variations to the words as well as the tune which is very popular for square dances, frolics and back porch pickin' sessions. This old version is from singing of the Queen and Prince families of Western North Carolina. A tune from the CD Mary Jane Queen Songs I Like. But, Boil them cabbage down. Said, boil them cabbage down. Said, bile them cabbage down. 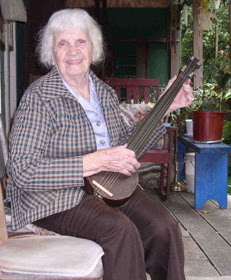 Appalachian musician Ballad singer Mary Jane Queen of the Caney Fork Community in Jackson County, NC has been awarded the prestigious National Heritage Fellowship 2007, the nations highest honor in folk and traditional arts. Mary Jane a local celebrity who grew up in a musical family, married into a musical family, and raised a musical family of eight children, Mary Jane Queen has also received the Mountain Heritage Award, the NC Folk Heritage Award, and the Brown-Hudson Folklore Award. 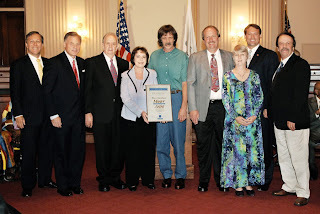 Only twelve people per year travel to Washington to "receive their award in a public ceremony and perform in a concert celebrating our nation of nations during late September." The award will be accepted by her children who make up the Queen Family Band because Mary Jane died shortly after the announcement of the award on June 29, 2007. The Queen family is committed to preserving their musical traditions. The nomination process for this award begins with "ordinary citizens who put forward local folk and traditional artists that they feel are deserving of national recognition and who embody artistic excellence, authenticity, and significance within their tradition." © ℗ HQ. Simple theme. Powered by Blogger.